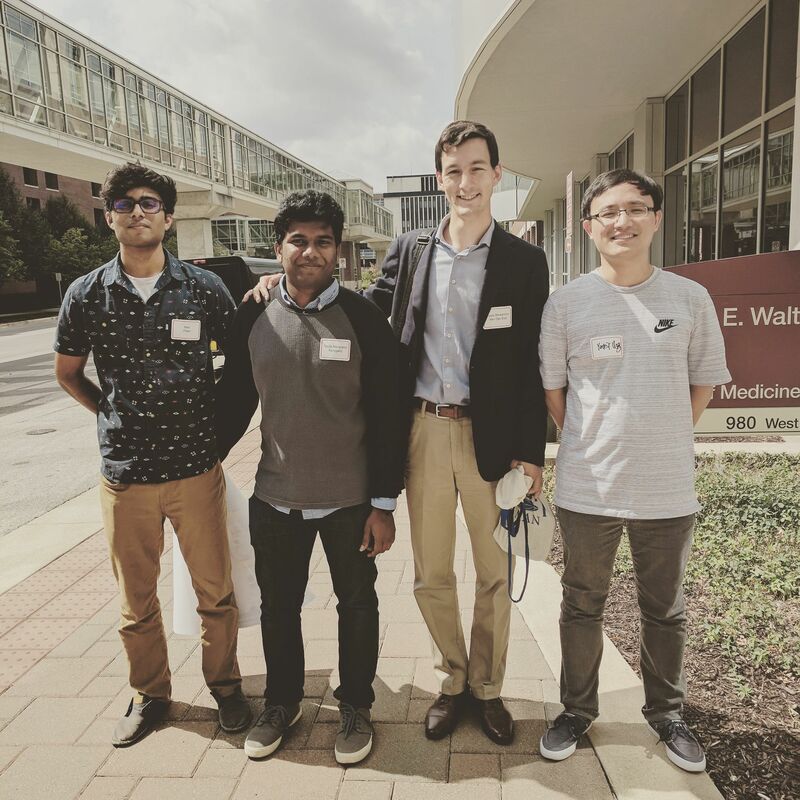 Students from the FAMES Lab research group have presented a poster at IUPUI-Johns Hopkins 2nd Annual Symposium 'Progress in Scaffold-Free Biofabrication'. Their poster entitled 'Nano-Engineered Fiber Devices for Bio-Synthetic Interfacing' focused on implementing novel methods in biofabrication using nano-engineered fiber devices. The symposium featured both the 'Regenova Bio 3D-Printer' by Cyfuse Biomedical and the IncuCyte ZOOM automatic fluorescent microscopy platform.